Ask anyone who's traveled through Europe the question "So what was your favourite place?" and I'm willing to bet that the answer will feature Berlin. This is for a good reason too - the capital city has a fascinating mix of old and new, the glamorous and gritty. 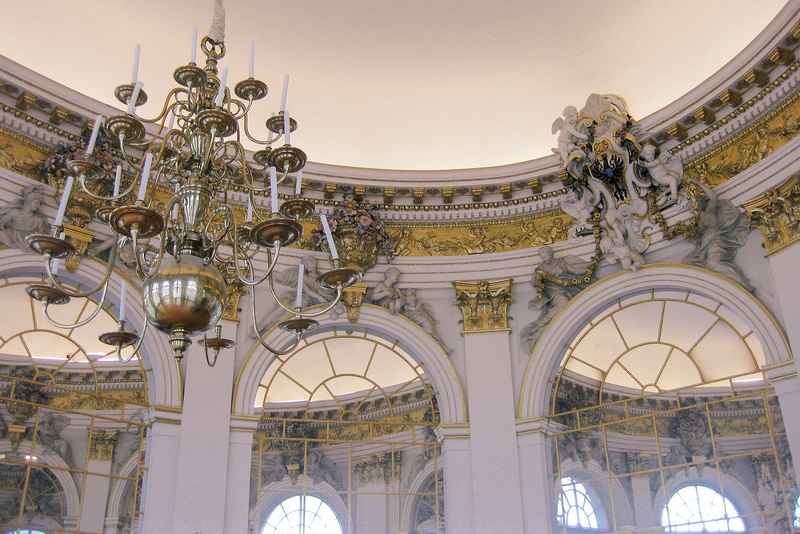 Museums, parks, palaces, art galleries, and not to mention some of the most iconic landmarks of the 20th century can be found throughout its busy streets. 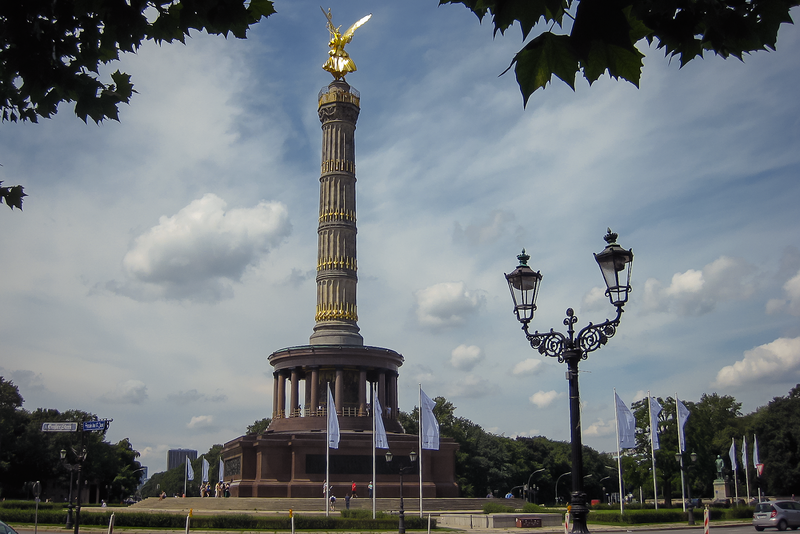 Luckily for me, I have family that live in the northern part of Berlin, so had the great opportunity to spend almost two weeks in this amazing city, exploring the centre and surrounding areas at my leisure. 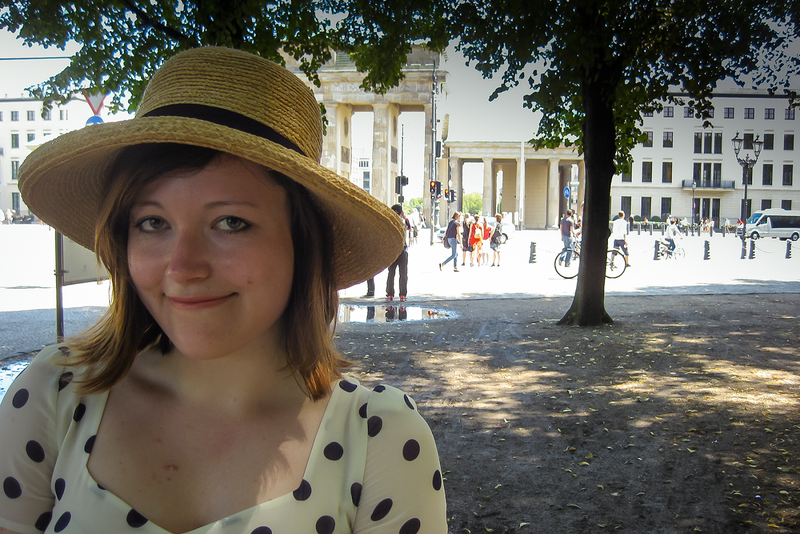 Here are my top five experiences in Berlin. I'm not counting this as cheating, because none of these sights would feature on their own on such a short list. 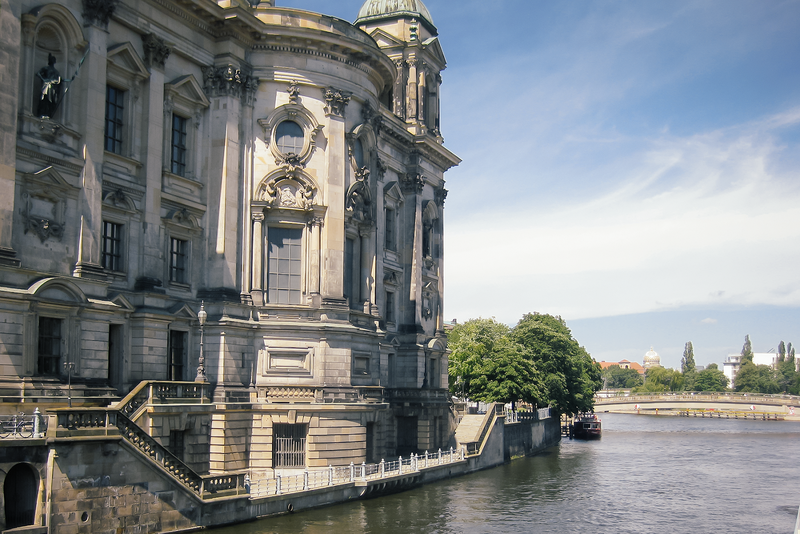 Nevertheless, it's still a good idea to go to Mitte (the central borough of Berlin) and do the touristy rounds and see these famous sights. 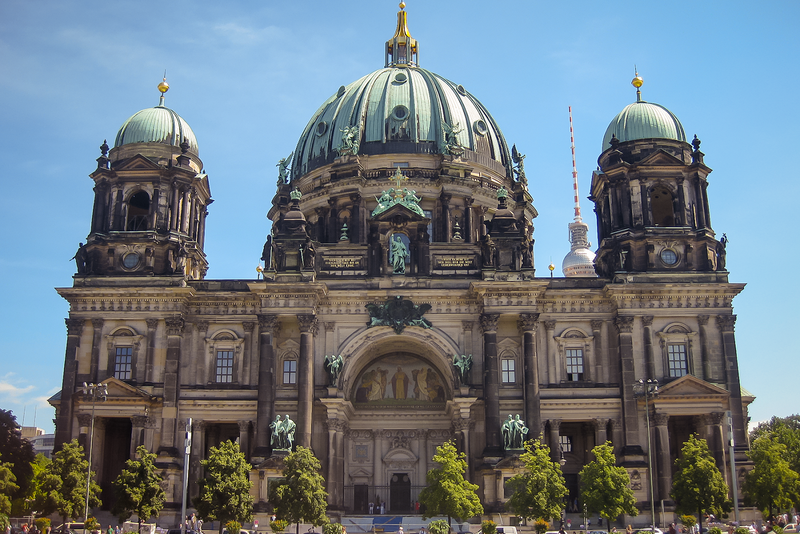 Berliner Dom is absolutely stunning from the outside, and Brandenburger Gate is very impressive to see in person. It'll be busy, but it's well worth your time to visit these locations. 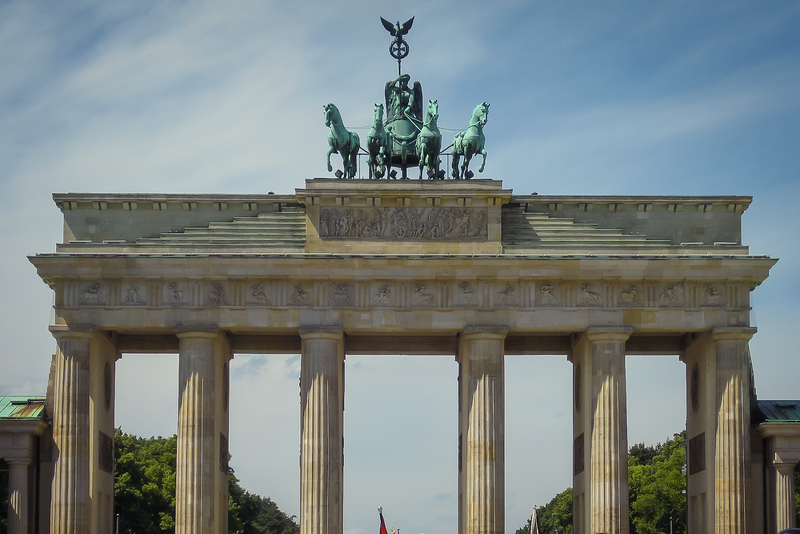 The best way to escape the hoards at Brandenburger Gate is to head straight into Tiergarten, Berlin's enormous public park and incidentally Germany's second largest park (the largest being the stunning Englischer Garten in Munich). 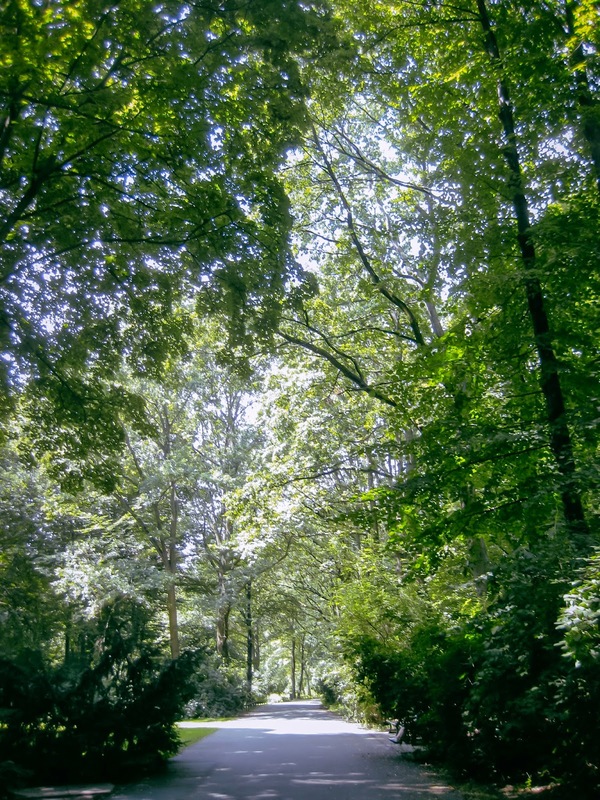 Within moments of entering the park the stress of being in the city seems to fade away, leaving you only with the beautiful flora and fauna (and the occasional jogger) surrounding you. 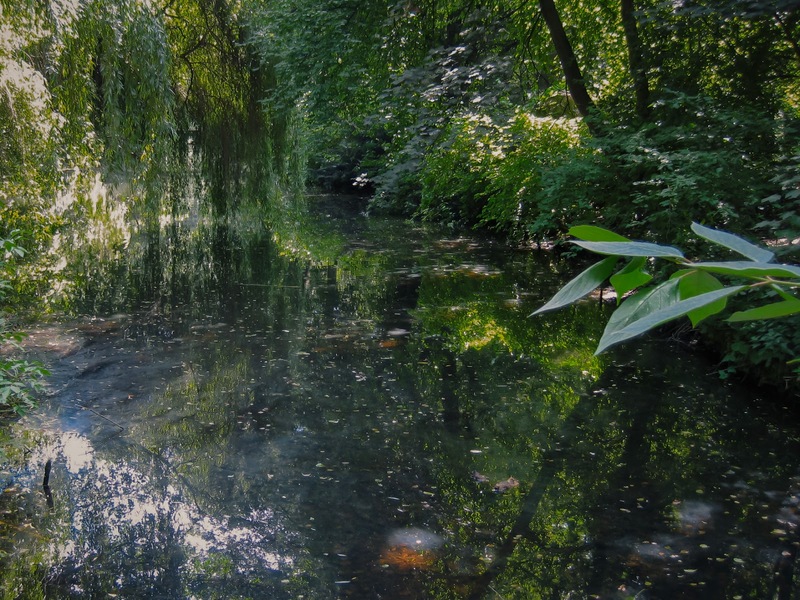 While a picnic is always a good option, I instead chose to wander aimlessly through the garden until I reached the Berlin Zoo, situated on the western outskirts of the park. It's a perfect way to spend an hour or so before you jump back into sightseeing! 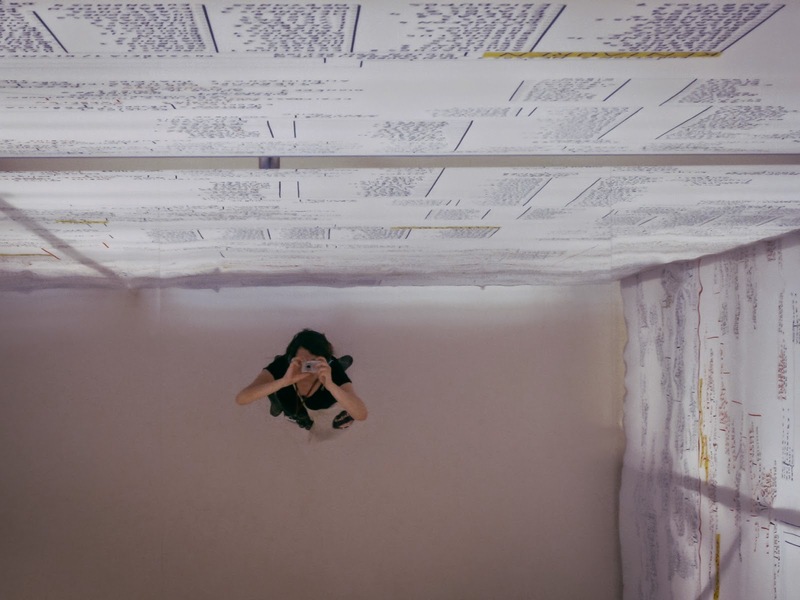 If you want to visit this incredible museum (and if you're in Berlin, you really shouldn't miss it), it is essential to get there early or order your tickets in advance. I arrived just over an hour after it opened and the line to get in was already very long, so don't make the same mistake that I did! Having said that, it's completely worth the wait once you make it in. 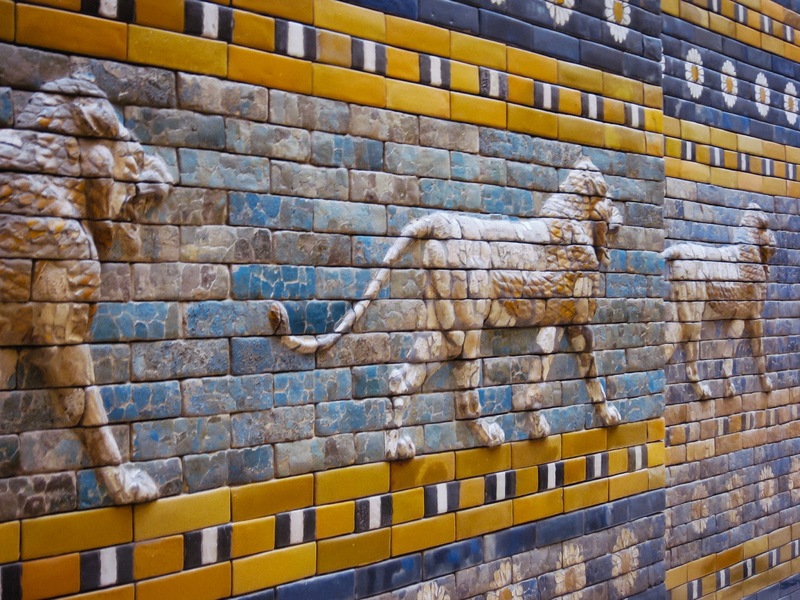 The museums contains many fascinating artefacts, including the enormous Alter of Zeus and the stunning Ishtar Gate from Babylon. 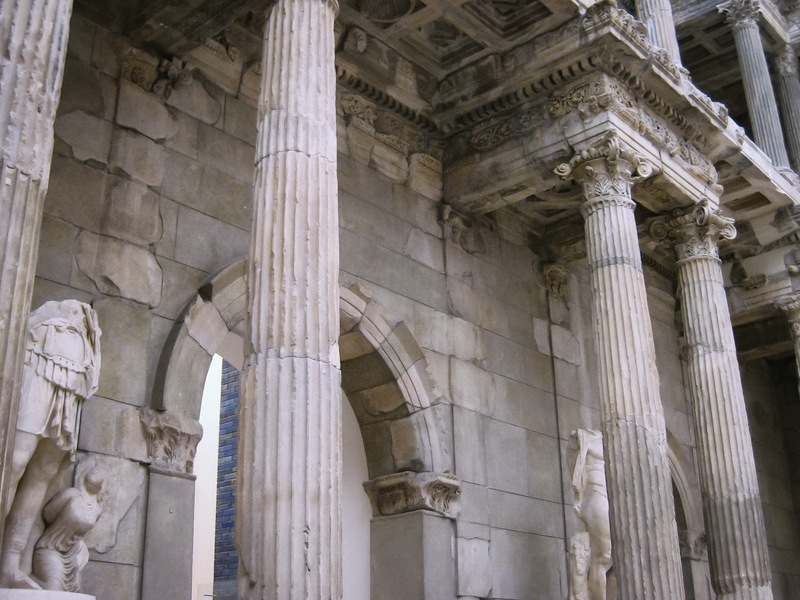 The museums is subdivided into the antiquity collection, the Middle East museum, and the museum of Islamic art. 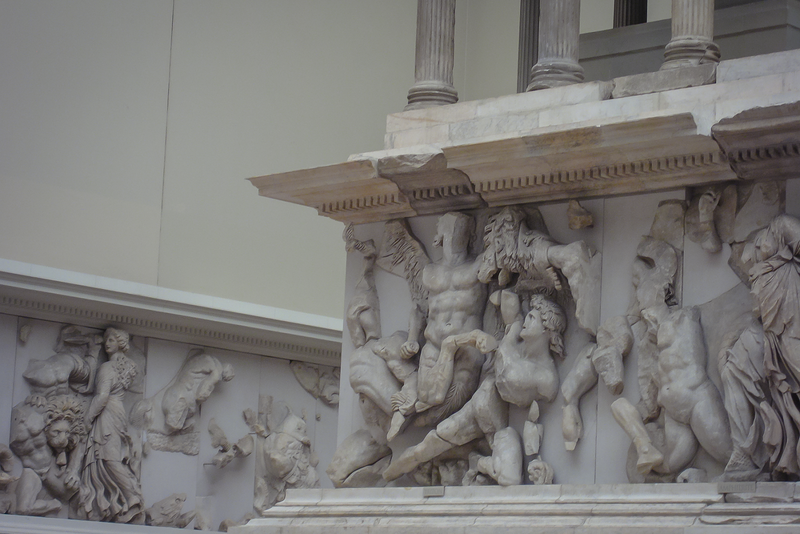 It is a little sad to see such incredible pieces of history taken away from their countries of origin, but to see them preserved so meticulously makes you appreciate the effort the archaeologists went through for future generations. 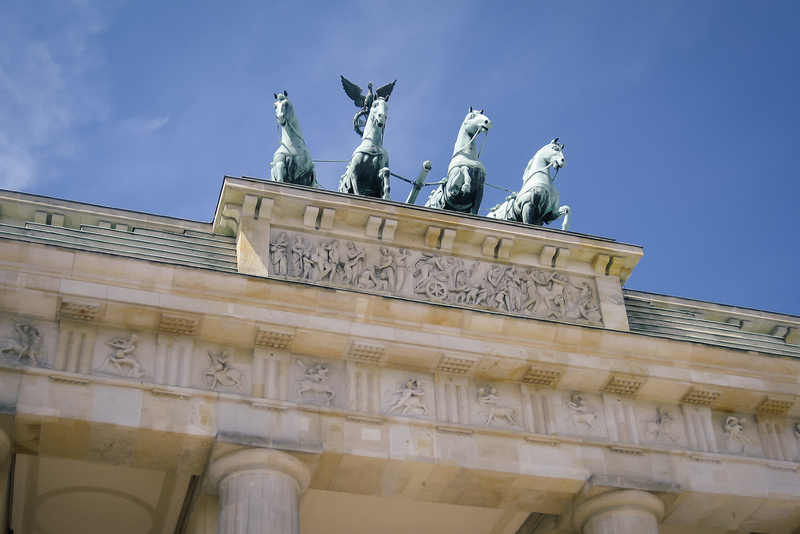 Perhaps the most fascinating part of Berlin is the incredible history that seems to be around every corner. With World War II an event virtually everyone is aware of, it's imperative to view the places and memorials that surround such a terrible part of history. The Topography of Terror is a good place to start, as it's a museum detailing the Nazi's reign of terror, and will provide you with information you may be unaware of. It is located on Niederkirchnerstrasse, on the site of buildings which - during the Nazi regime from 1933 to 1945 - were the headquarters of the Gestapo and the SS. The cellar of the Gestapo headquarters, where many political prisoners were tortured and executed, were found and excavated. The site was then turned into a memorial and museum, in the open air but protected from the elements by a canopy, detailing the history of repression under the Nazis. 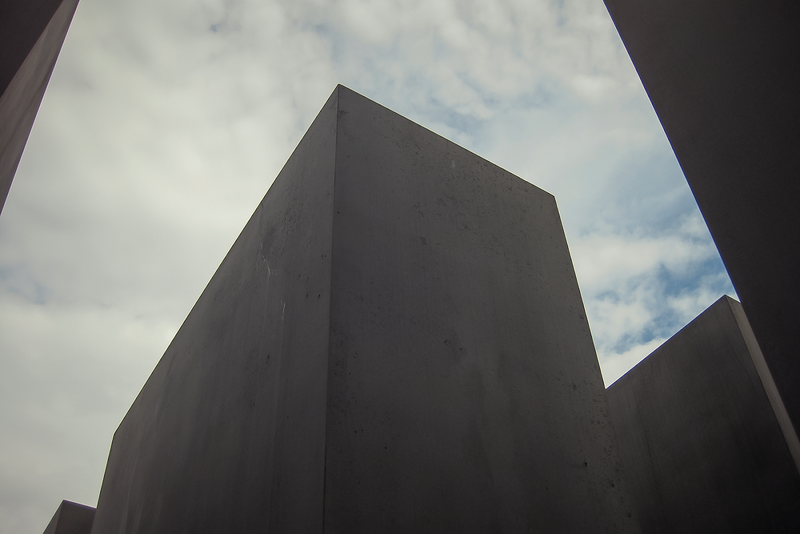 A moment of reflection after this harrowing museum can be spent at the Memorial to the Murdered Jews of Europe. The memorial consists of 2,711 concrete slabs, arranged in a grid pattern on a sloping field. They all vary in heigh, which gives you a distinct feel of unease and confusion as you walk through them. 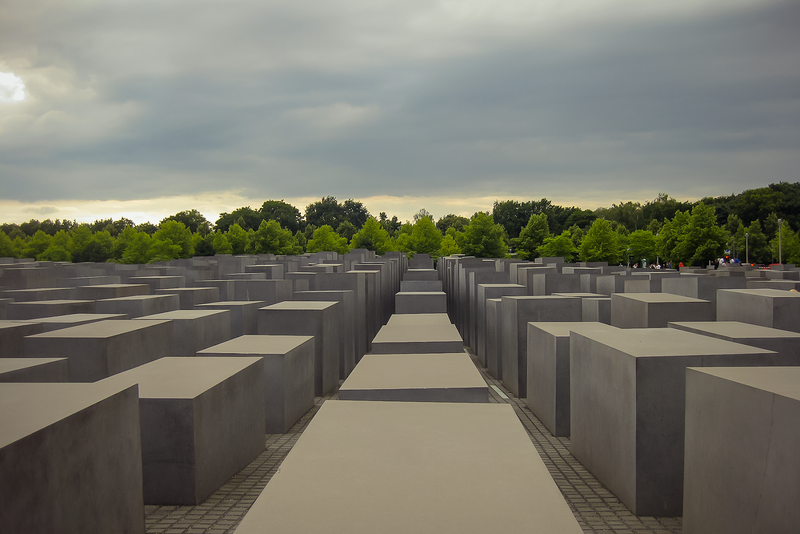 The architect of this memorial, Peter Eisenman, described the sculptures aim is to represent a supposedly ordered system that has lost touch with human reason. It is very moving to reflect upon the atrocities that occurred here, and I feel I must point out that I find it totally inappropriate to make silly poses with the sculptures, as I saw many people doing. Please show some respect for the millions of people that lost their lives, take your photos, and wander quietly through. Ahh, beautiful Charlottenburg. I must have been close to filling my SD card in the time I spent here! 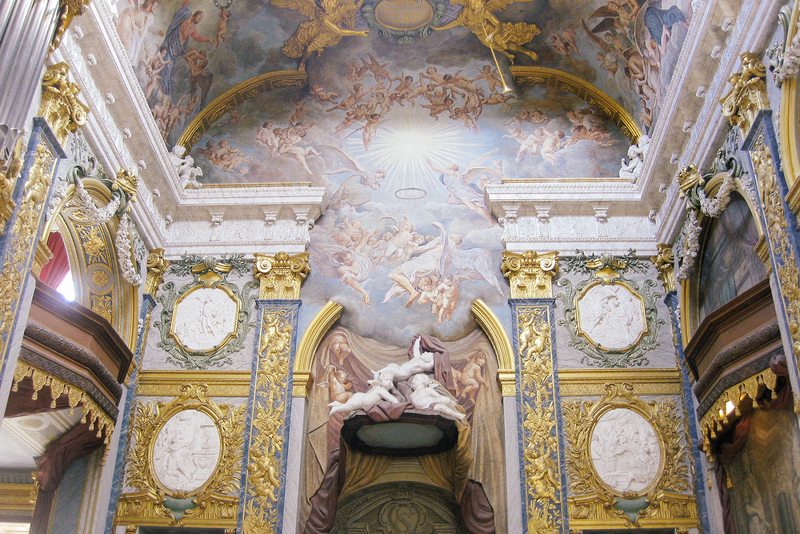 This palace was built at the end of the 17th century, and includes one of the most stunning interiors I've ever seen in baroque and rococo styles. 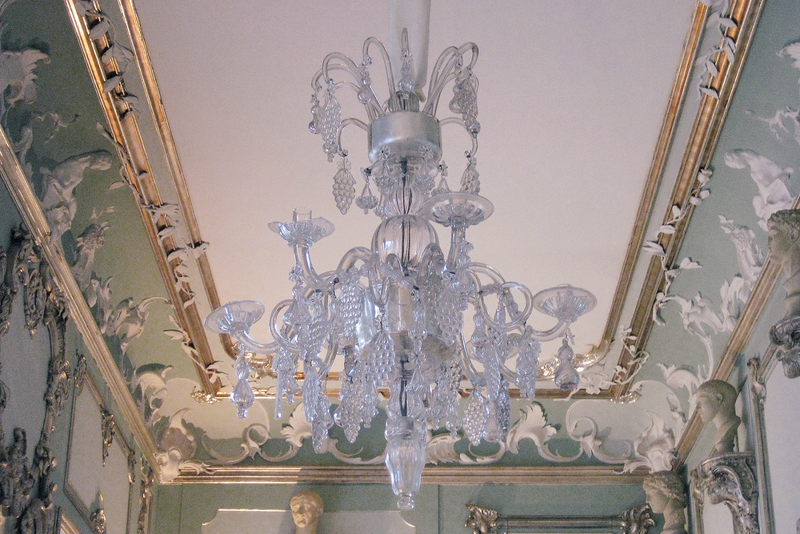 I spent a couple of hours wandering through the palace, each room more opulent than the next. Depending on where you are on your holiday around Europe, it's quite possible the thought of going to another palace is to much to bear. 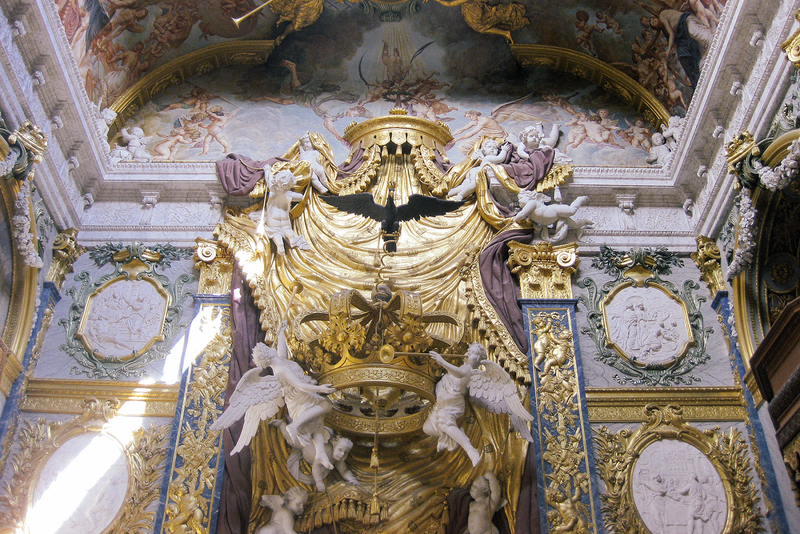 Believe me, I'm more than aware of baroque fatigue, if you will. 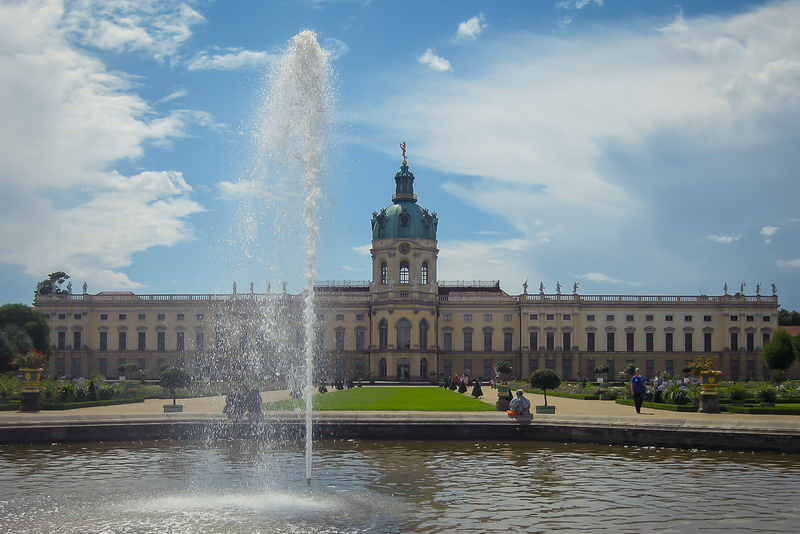 Nevertheless, I truly would classify Charlottenburg as one of the most beautiful palaces I have visited, and would really recommend dragging yourself there if you have a couple of days in Berlin. If you don't feel up to paying the entry fee (or think you'll scream if you hear the word 'façade' again), the gorgeous gardens are free to wander, and I'd highly recommend doing so. 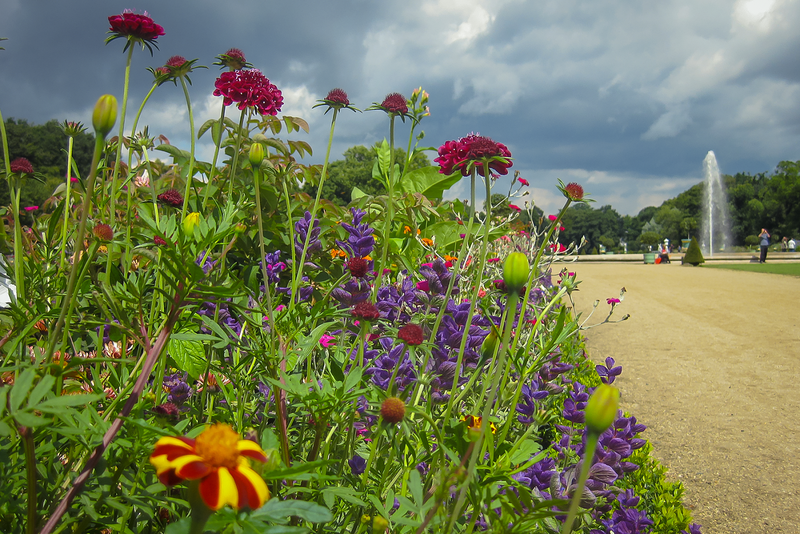 They were greatly influenced by the gardens at Versailles, so you know they're going to be incredible! Have you been to Berlin? Let me know if you'd add anything to this list!